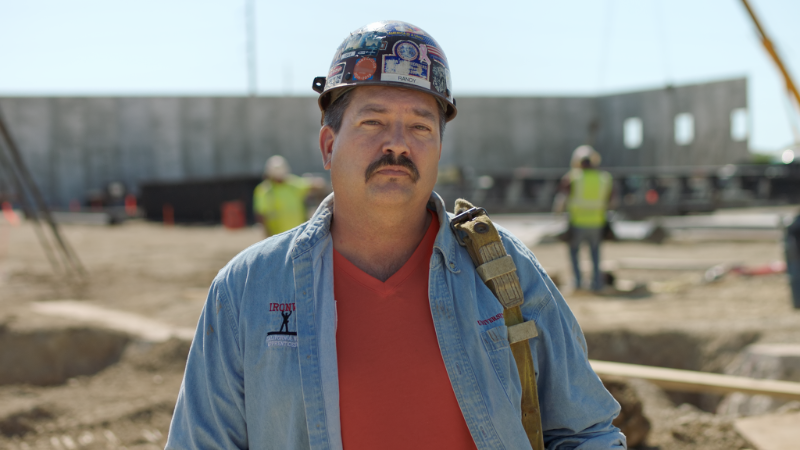 RACINE, WI – The Randy Bryce campaign released the results of their fundraising efforts in the first quarter of 2018, today. The campaign raised $2.1 million, and ended the quarter with nearly $2.3 million cash on hand. With $4.75 million raised since the campaign’s launch, the Bryce campaign has now raised more than any other Ryan challenger in the last twenty years, with seven months still to go. The majority of those donations came in small contributions, with an average contribution of $23. The campaign’s fundraising has risen every quarter, with $1 million raised in the third quarter of 2017; and $1.2 million raised in the forth quarter of 2017. The campaign also dramatically grew its number of donors in the first quarter of 2018, adding 45,000 new donors from January 1, for a total of 113,000 total donors. Both CNN and the University of Virginia’s Center for Politics recently moved Wisconsin’s First from “safe” or “solid” Republican districts to more competitive leaning. The polling also indicates Ryan is in trouble, and that was before Bryce’s campaign made a sustained TV ad buy in-district last month. Additionally, the campaign is building up its field program, with over 140 county captains leading volunteer efforts in their communities. Randy has built a broad coalition of support, local and national, progressive and labor groups – including Senator Bernie Sanders (D-VT), Congresswoman Gwen Moore (D-WI04), Congressman Joe Kennedy (D-MA), Congressman Mark Pocan (D-WI02), Congressman Dave Obey (ret. D-WI07), American Federation of State County and Municipal Employees (AFSCME), Congressional Progressive Caucus PAC, Democracy for America, End Citizens United, and International Association of Sheet Metal, Air, Rail and Transportation Workers, NARAL Pro-Choice America, National Committee to Preserve Social Security and Medicare, Service Employees International Union (SEIU), United Auto Workers, Vote Vets, and Working Families Party. Great job Randy “Iron stache” Bryce! It looks like we are well on our way to dumping Paul “Trump Toady” Ryan in November. I would bet Ryan will quit any day now. He has mooched enough off of the Big Government and he knows by now that everyone in Wisconsin hates him now because of his enabling and appeasing of Trump’s fascism as well as his tax cuts for the corporations and mega-rich while screwing over working people.